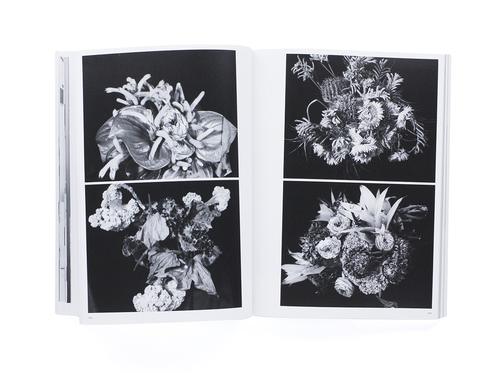 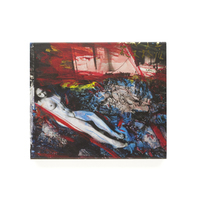 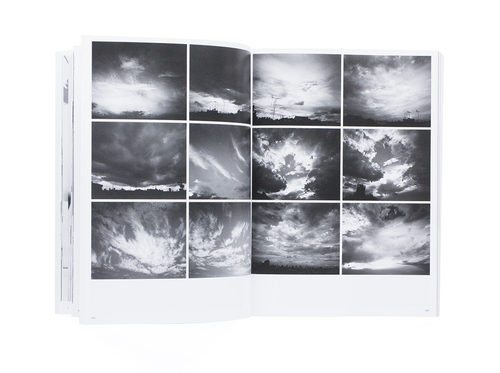 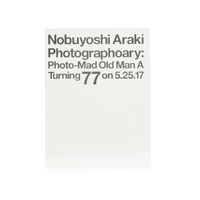 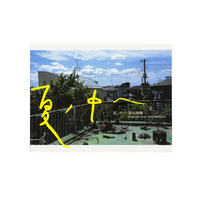 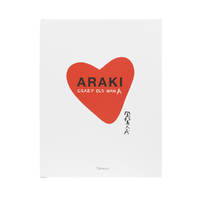 Photo Crazy A offers a comprehensive overview of Araki’s recent oevre. 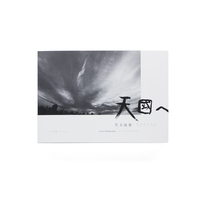 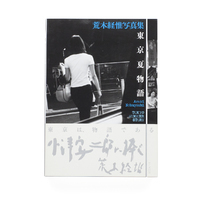 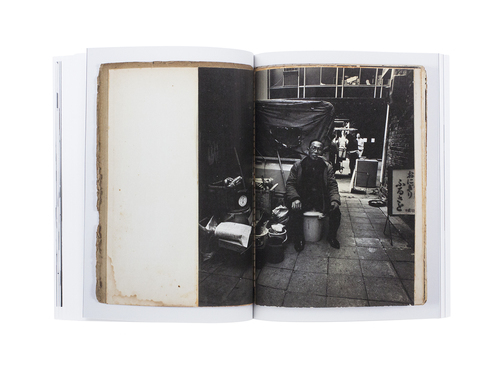 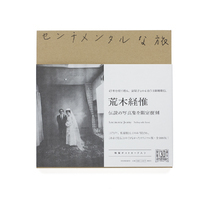 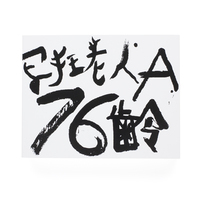 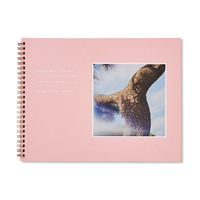 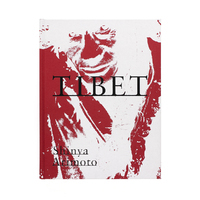 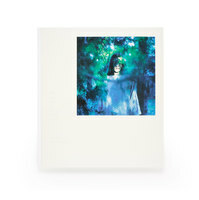 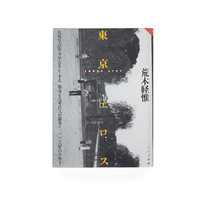 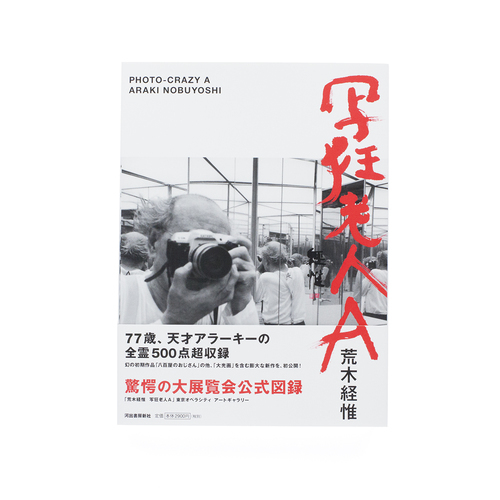 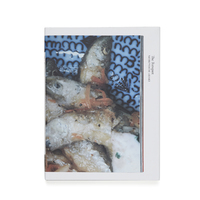 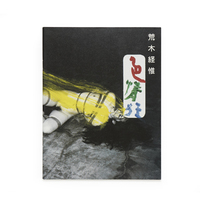 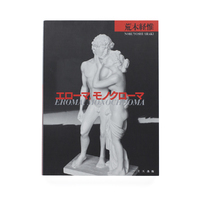 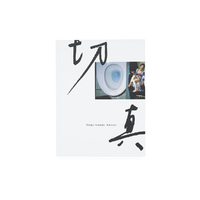 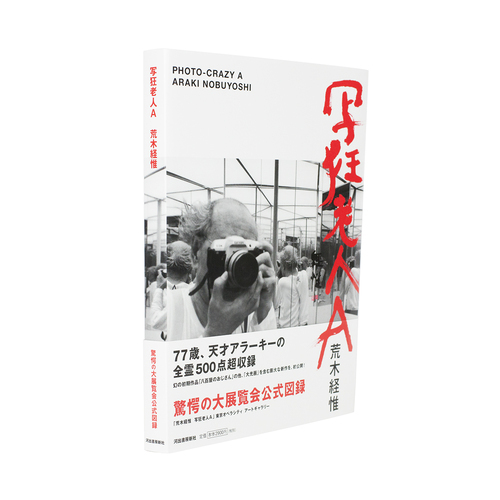 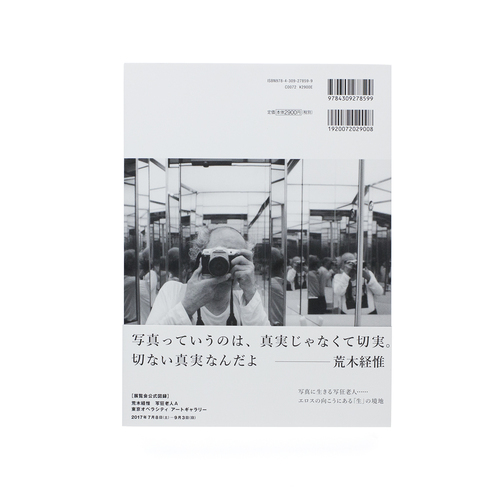 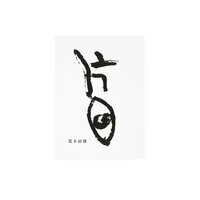 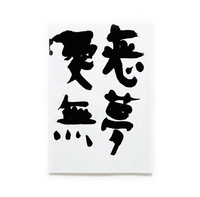 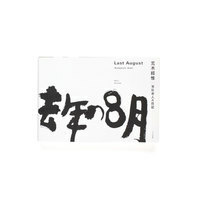 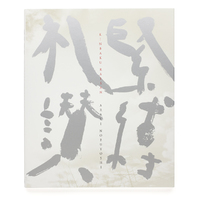 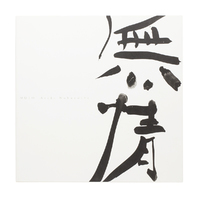 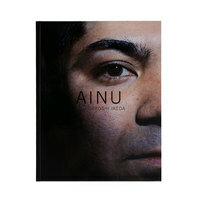 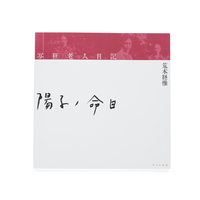 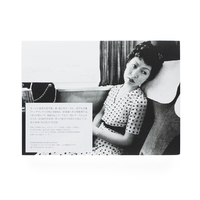 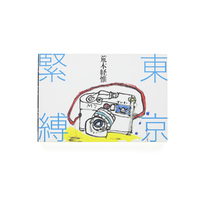 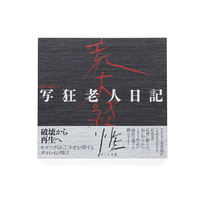 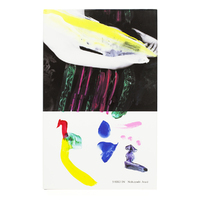 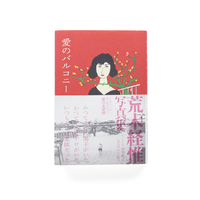 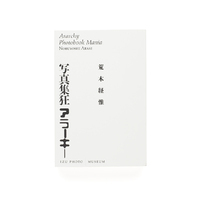 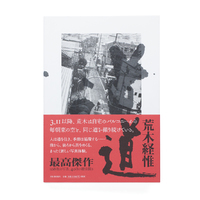 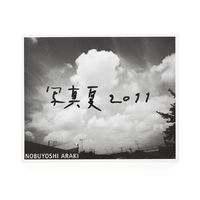 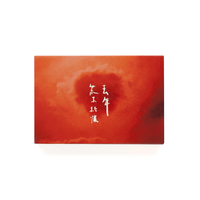 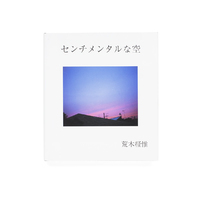 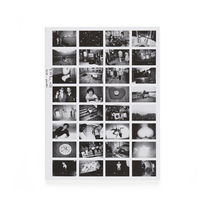 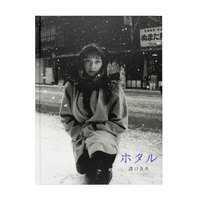 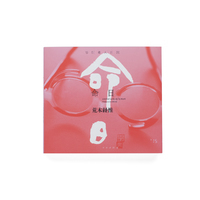 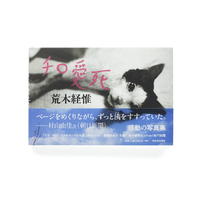 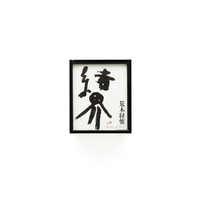 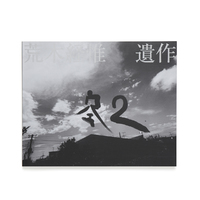 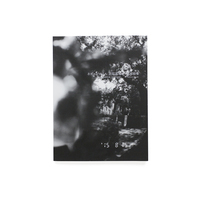 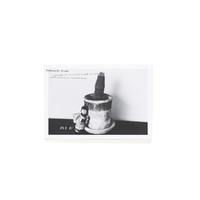 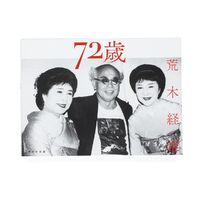 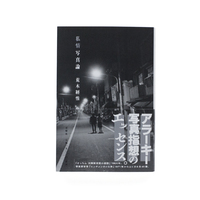 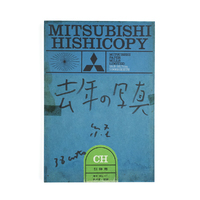 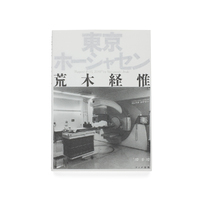 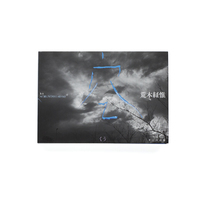 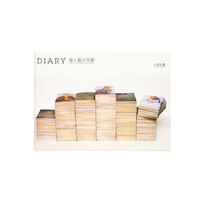 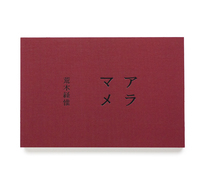 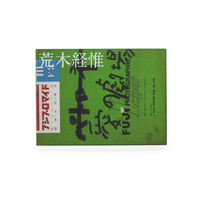 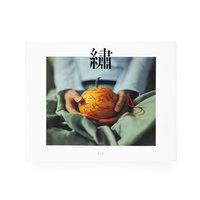 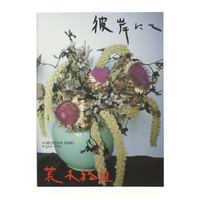 Accompanying the exhibition at Opera City gallery, the book features images from the series “Dai Koga”, “One Hundred Views of the Sky”, “One Hundred Views of Flowers”, “A Diary 2017.7.7”, “Non-Diary Diary”, the video archive “POLANOGRAPHY”, “Captive Women in a Pleasure Garden” and “Ripping The Truth” as well as his 1964 series “The Greengrocer” (original prints & replicas from 2017). 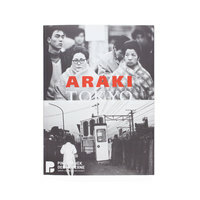 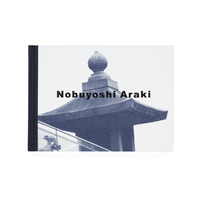 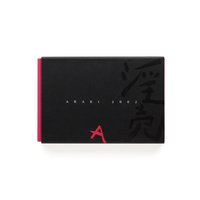 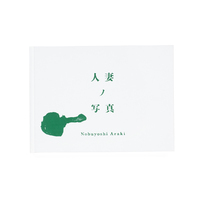 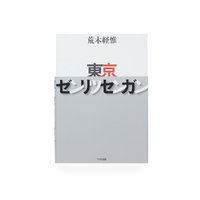 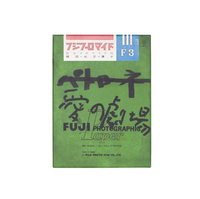 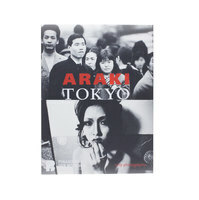 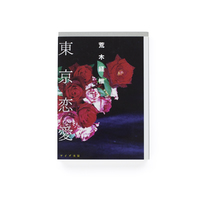 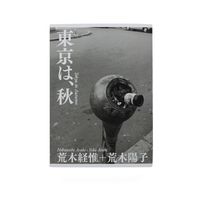 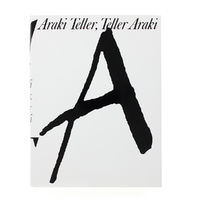 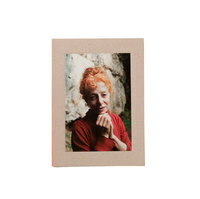 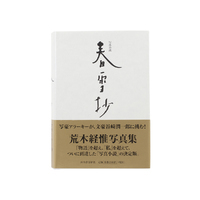 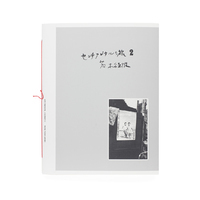 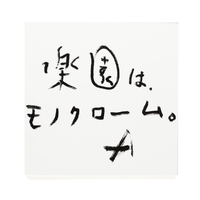 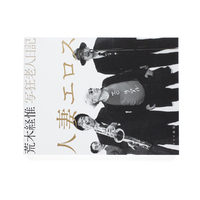 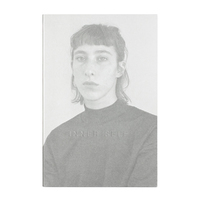 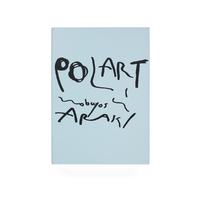 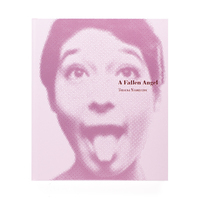 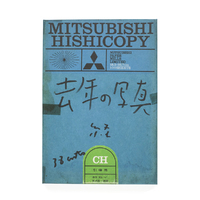 Essays in Japanese and English and an interview with Araki in Japanese complete the book.